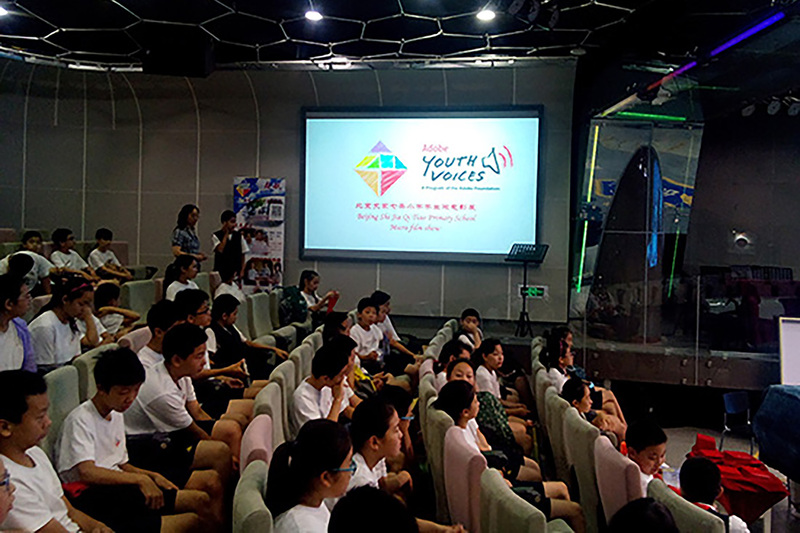 On June 29, Adobe Youth Voices participants from around Beijing gathered at Beijing Shijia Primary School to showcase a collection of youth-produced media projects created during the 2014-2015 program year. As part of the festival, four student mini-films we presented to the audience. Thank you to educator Lixin Zhang and students for sharing the photos below!